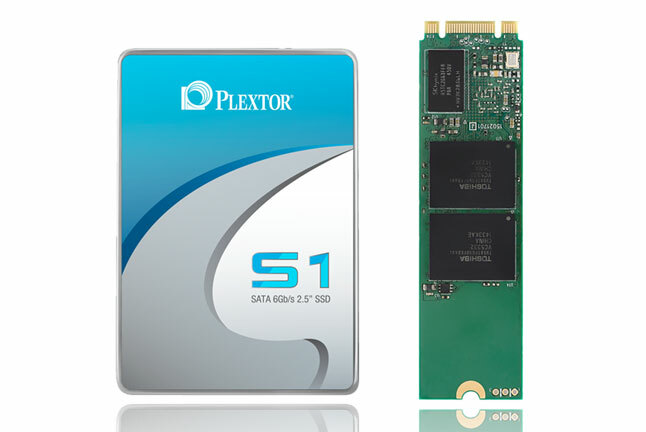 A couple of weeks ago we learned about Plextor’s newest MLC SSD – called the S1 series – which come in two form factors: the standard 2.5″ SATA III Drive and the clutter-free M.2 SATA III version. What intrigued us at the time was that the Taiwanese company tagged them as “Special Edition”, which apparently is because these will be the last MLC drives from the company and will only be available in SouthEast Asia. Targeted towards entry-level mainstream use, these guys should prove to be a prudent purchase as an SSD upgrade. But does it perform as expected? Watch our video review embedded above and more information below to find out! 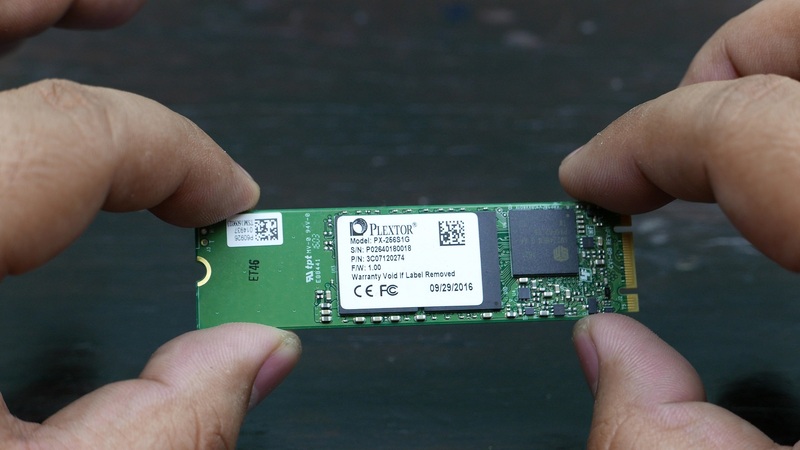 While the Plextor Special Edition SSD in both M.2 and 2.5″ form factors only cap out at 256GB, its still a good upgrade to get for your desk or laptop PC. Performance goes a little higher than its rated read speeds, and is right up there when writing. 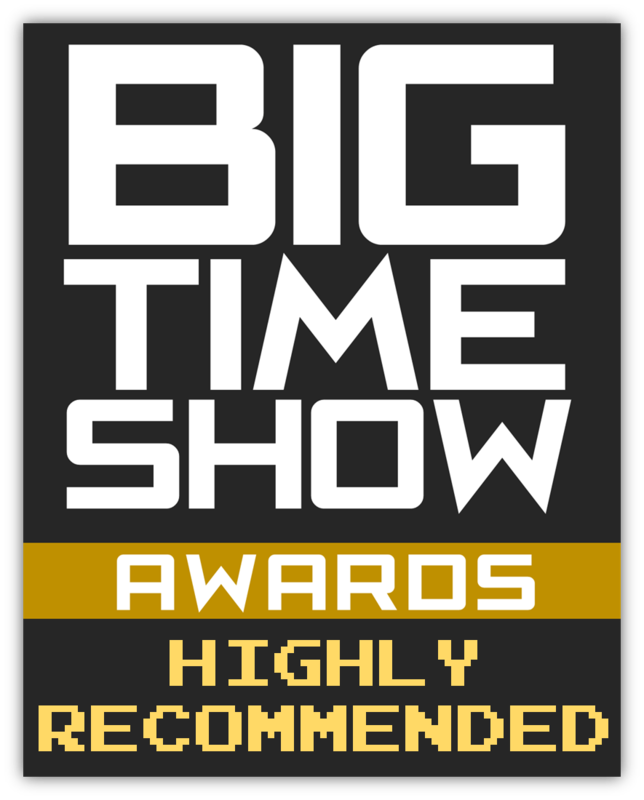 Its also kind of cool to own the last MLC product from the brand too so with that, we’re giving it our Highly Recommended Award. 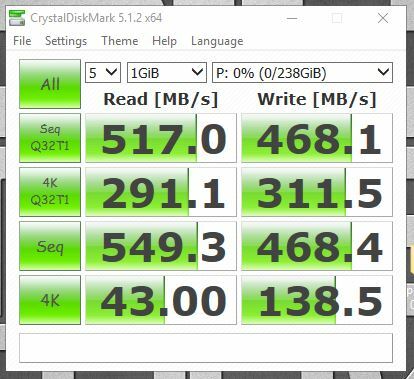 Its too bad there aren't larger capacities for the Plextor S1 SSD and its only available in SEA but if you can get a hands on it you'll no doubt be very happy with its performance.